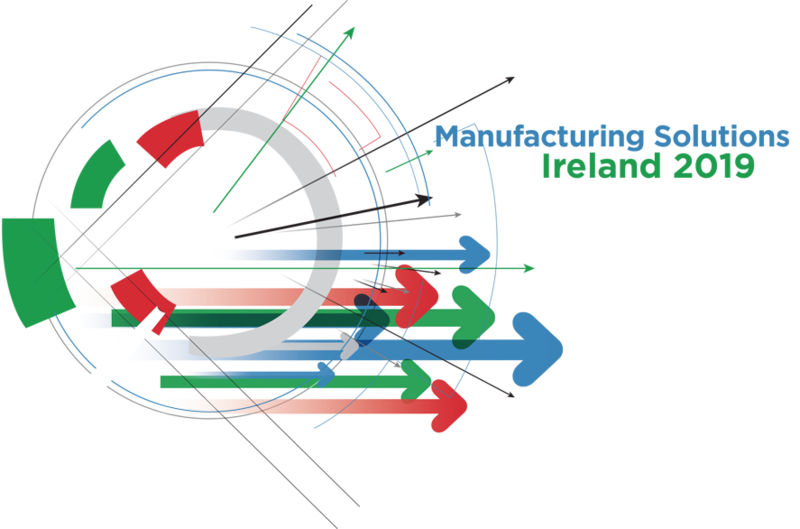 Running on conjunction with Manufacturing Solutions on 12th June, 2019, Limerick Institute of Technology will be holding an informative Energy Conference at the same location, and entry is free of charge to those attending Manufacturing Solutions 2019. Energy Efficiency in Industry – Adding Value through behavioural change and resource efficiency. Energy Management: ISO50001 & ESOS. Lean approaches to energy management. Employee engagement & behavioural change. Data Analytics for Energy monitoring. Renewable energy and storage solutions for Industry. Speakers at this conference are yet to be confirmed. t:0121 392 8994 e:julia@gtma.co.uk | Digital Marketing by Chillibyte Please click here to view our Terms, Cookie and Privacy Policies.